if You Should Stay or Go. These sessions are reserved for women who are ready to get out of confusion, find their answers, and transform their lives. 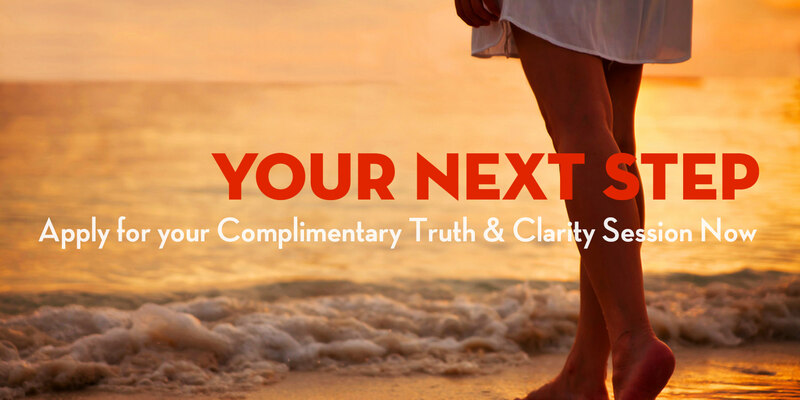 Each week, I offer a limited number of Truth & Clarity appointments with myself and my team. These sessions are designed to see if there’s a fit for you and I to work together so that you can know get the clarity you need and know for sure you’re making the right decision for you and your heart. During this session we will uncover what’s not working in your marriage, what you’ve been doing to solve it and put together a step-by-step game plan to help you get to clarity once and for all. Click below, you will be taken to the online calendar to schedule your Truth & Clarity Appointment with a member of my team. Just select whatever available time works best for you. If there are no times available that work for you in the next 48 hours, please send me a direct message at sharon@SharonPopeTruth.com. One of the best ways for me to understand if I can help you is to hear a bit about the struggle you’re facing. I will look at each of these applications personally. You will hear back from me if for some reason your application was not accepted.